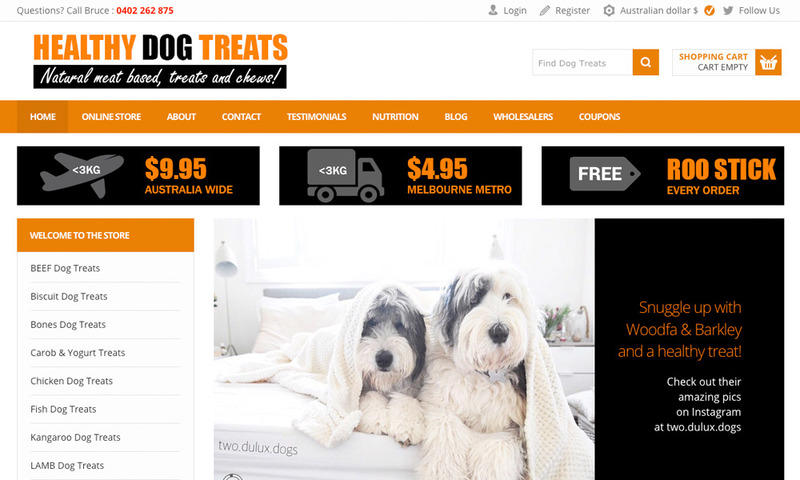 Healthy Dog Treats providing best quality dog treats in Australia at amazing low prices. Healthy Dog Treats are a vital part of maintaining a healthy dog. This is why we have sourced premium healthy meat based dog treats from a 100% Australian company to sell to my clients and anyone else in Australia. Visit our website and explore our huge range of dog meat products.